I know from first-hand experience that the moment before you start was the worst moment to be experiencing because, at that particular moment, you have no real belief in the system even though you see some possibility of making it a success. You have no real motivation to go and change a habit of your you've held on for so long, because well, that's always extremely hard and not really a thing to be excited about, at least not until you change it. And, you are not sure if you can do it. Like many of us out there, I have my own personal perfectionist crazy person living inside me and I know how it feels to stand before a great step forward and feel frightened that it might lead me to failure. This I believe is a huge factor standing in the way of every progress there ever was and is, and it should be avoided. Not that I am a Wonderwoman in that area myself, but you know it, I know it. Everyone knows it that we should ignore that fear and just jump in. Though I may seem like a pushy personal trainer at this moment who is trying way too hard to convince you that you need to do that ridiculous number of sit-ups for the sake of being able to do sit-ups better next time only, I assure you, I know that an inner journey takes more than just a significant amount of repetition. Whenever I see myself overcoming an important issue for me, whether it is just drinking more water every day or something bigger like quitting my nail-biting habit, I see that there was a journey behind my change of behavior. Of course, me trying to do it every day helped but the main change came from a certain understanding I gained along the way or via a transforming experience. I see that the beforehand mental adjustment I get to live is almost crucial for the real change. Thus, when attempting an important change in your life, I believe one should always know what to expect from it and I made something for you below just to hopefully help your journey. Below is the ‘almost’ daily progress of my blackout journey. It includes important issues to tackle, certain feelings that might come up and some useful questions for you to check out before you start yours yet, of course, it is representing my journey, so it has some elements that might not fit your entirely. For instance, the day where I tend to observe more of the cultural aspects by decoding minimalism in an eastern culture. In episodes like these, I urge you to look at the core of the subject first. How do you think your culture ends up affecting you? Ask the relevant questions freely and if you feel like you need more answers, just drop me a line from the contact page. · Discovering Minimalism in a broader sense. · Decluttering is extremely helpful because, at the very least, it is keeping me away from my phone. · What is the purpose of this item/service/app? Do I really need it? · Try to remember the rules of the game. · Accepting that I am addicted to my screens more than I thought. · From which circumstances my addiction thrives? · What am I going to do with all the free time I have now? · 1% Rule: What kind of a user I was? · This was a legitimate relapse and it may happen to you too, but just keep your calm and try to examine it. Why did it happen? · Five major feelings that comes our way while using social media. 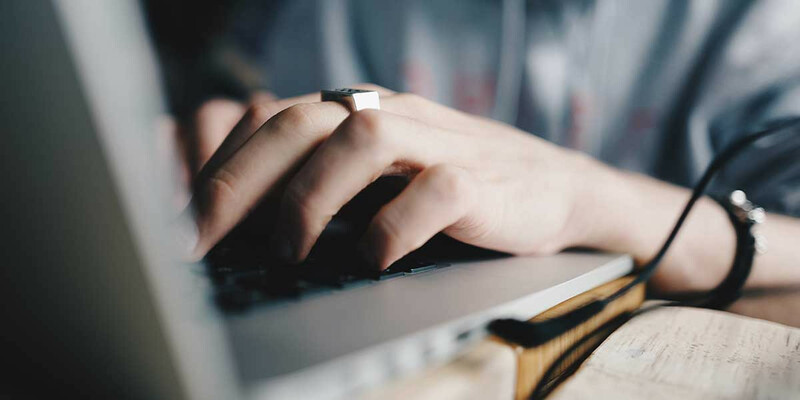 · Three questions to ask while consuming social content. · The land of the crowded families. · Managing the expectations is hard. · Three defense systems to apply. · The lifecycle of every branded content. · If you wish to have a detoxed mind, you need to understand how advertising works to avoid it efficiently. 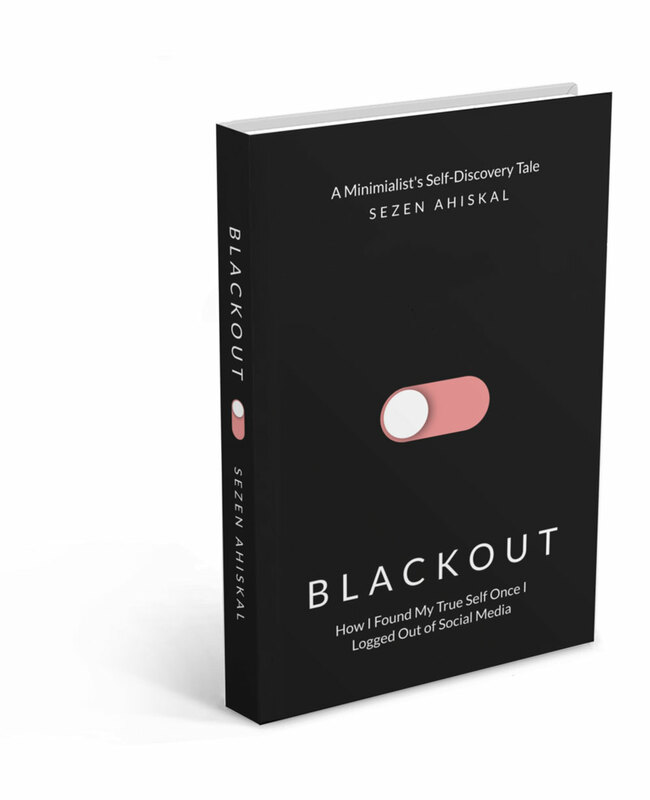 · A blackout is almost painful yet equally rewarding at the end. · Keeping the promises, you made to yourself. · What Stayed the Same? · What Were the Factors?